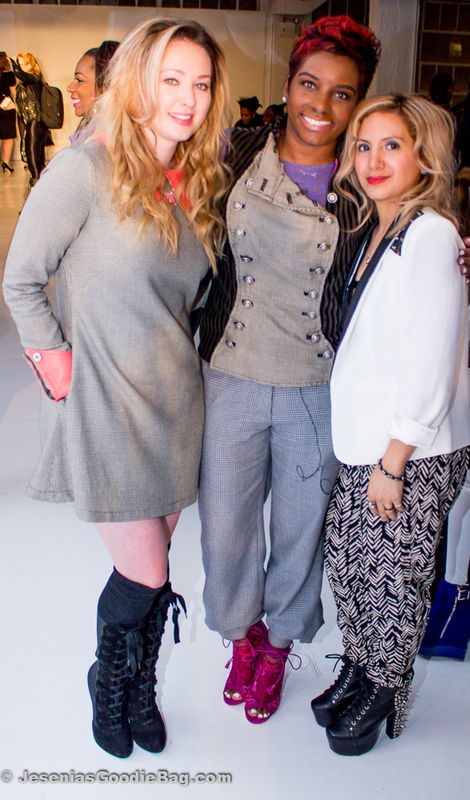 Kera Anderson & Nicole Styer of K.Nicole masterminded period designs with a progressive twist. 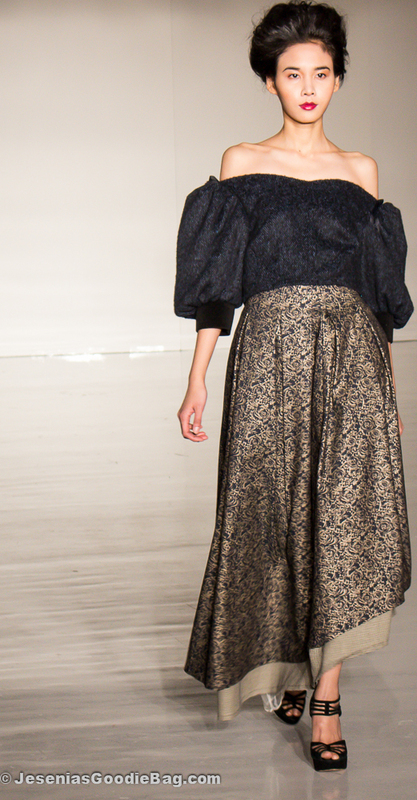 Naturally hued linen fabrics and velvet brocade dominated the collection. 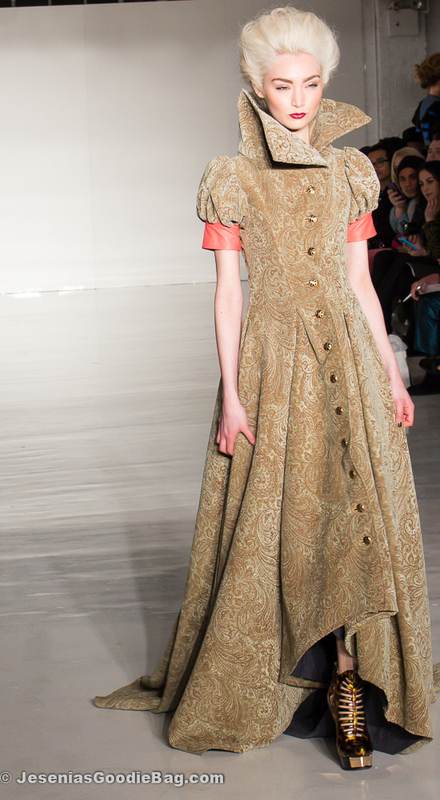 Taking elements from 19th century & 1970s classics, Victorian dresses flowed down the runway with hints of citrus in cuffed and puffer cap sleeve. Wide-leg trousers and brocade skirts paired divinely with romantic lace tops and puffer blouses, and electric salmon fused jumpsuits bore straight button collars and brilliant pendant choker necklaces. K.Nicole couture, with its interchangeably wearable, elegantly crafted show-stopping pieces, garner the attention of both conservative taste and fashion risk-takers alike. Clients who choose K.Nicole seek to enhance their feminine qualities, while harnessing their keen individual sense of style.